In recent years, crowdfunding has become an effective way for fledgling watchmakers to get their timepieces in front of customers. 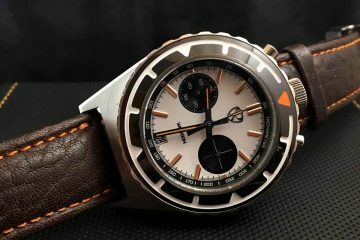 While many successful campaigns have happened, one watch brand has encapsulated crowdfunded watches better than any other. LIV Watches is a microbrand that has won plenty of praise from aficionados, and now the company is back with four new timepieces. 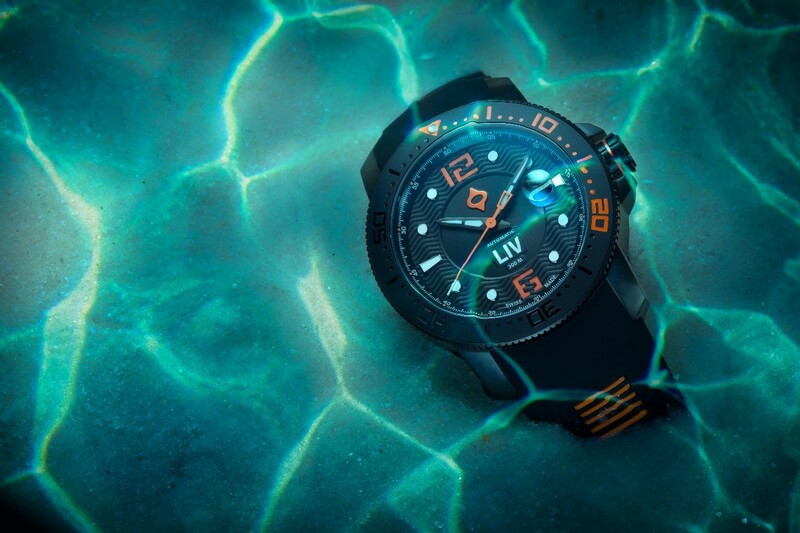 With its new series, LIV Watches has created four new products that will speak to customers who crave high-quality aesthetics, leading construction techniques, and stunning functionality. It’s also worth mentioning that across these four watches there is something for most tastes. In many ways, the GX Limited Edition range shows how LIV Watches has developed into one of the best modern brands. 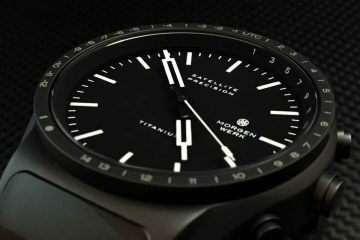 The company has used crowdfunding to deliver some of the most interesting watches of recent years. In fact, the brand is the most successful Swiss watch company ever on crowdfunding platforms. 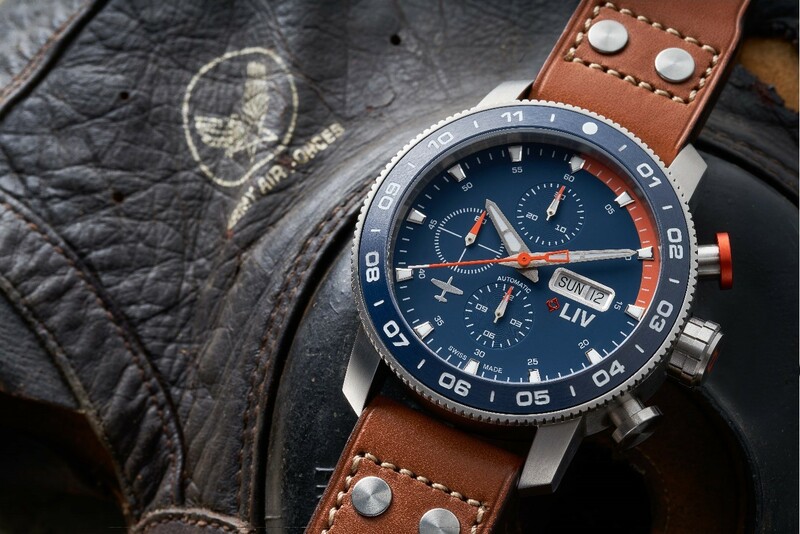 LIV’s success is due to the fact the company is comprised of people with decades of experience in the watch industry. Because it uses a direct-to-consumer approach and sells watches in a limited run, LIV has carved a niche as a bespoke microbrand delivering highly sought-after timepieces. 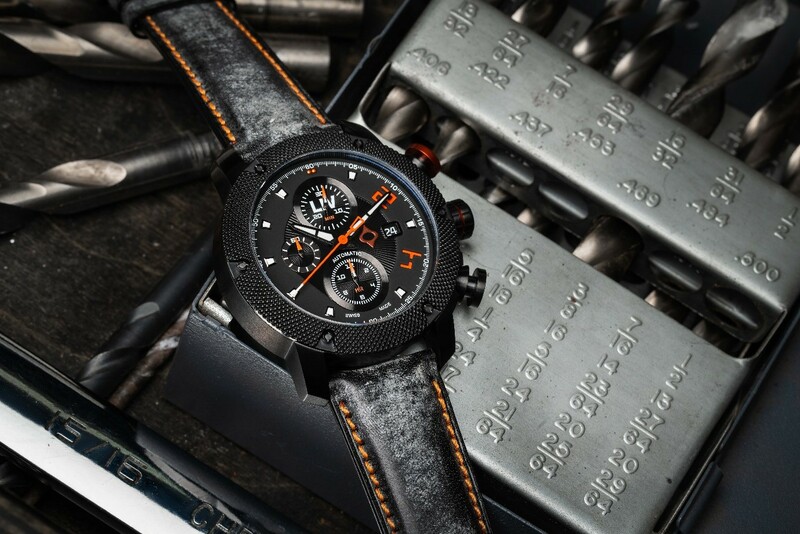 The new GX Limited Edition series follows previous record-breaking runs on Kickstarter. We remember being impressed by the initial GX1 in 2014, a watch that surpassed its funding goal within 11 hours. From there, LIV’s success grew and last year the Rebel gained $1.7 million and won over 2,900 customers. The chunky and impressive GX P51 has been directly inspired by the P51 Mustang WW2 plan. It boasts a high-grade titanium case, ceramic bezel, and sapphire crystal. For fans of LIV’s original GX1 watch in 2014, there is plenty to like about the new GX. This is inspired by that amazing debut effort but delivers an automatic version of that original timepiece. The company says its customers have been consistently requesting automatic movement in the GX, and have now brought it in a limited run. 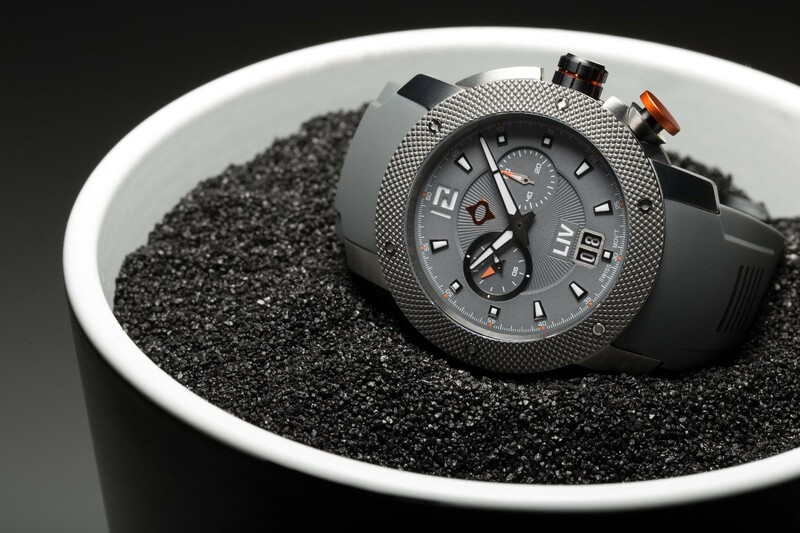 Sporty and rugged, the GX Diver is a beast of a watch. Made to last and to take the best Mother Nature has to offer, this is a stunning addition to the LIV range. Featuring 300 meter/1000 feet water resistance, 25 jewels Swiss automatic movement, sapphire crystal with Cyclops, and a ceramic rotating bezel, the GX Diver will be perfect for anyone wanting a splash of outdoors in their style. Also delivering sporty stylings mixed with elegance is the GX Alarm. 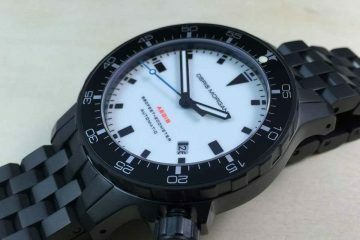 This watch gets 100-meter water resistance, a RONDA 4120.B movement, and as the name suggests, an alarm. All the LIV Watches GX Limited Edition watches are available right now through the company’s Kickstarter campaign. 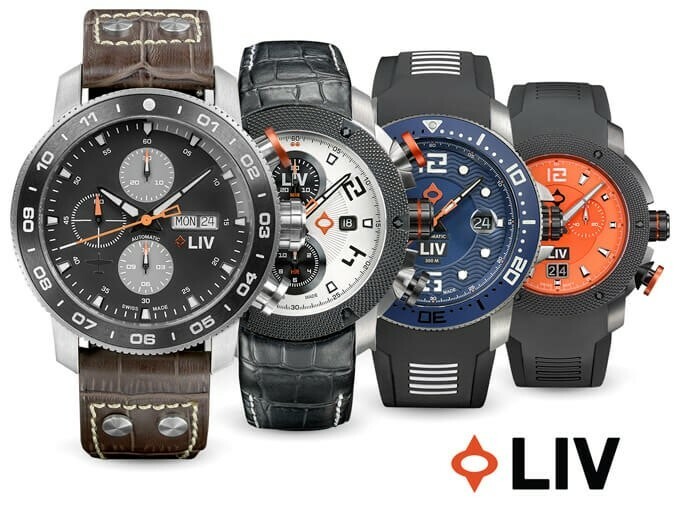 You can also check out LIV Watches Youtube videos where they show off their new products.